Pregnancy is a journey full of joy and excitement—and nausea and nervousness and moments of “I can't see my toooeessss!" 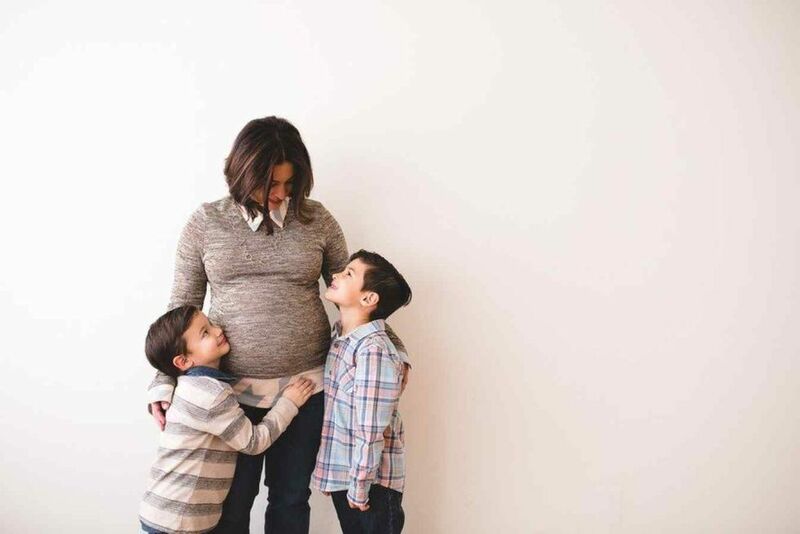 But it's all a part of the experience, and it's a time you'll want to capture to remember forever—enter maternity photos. You might be wondering when the best time is to have your maternity photos taken. 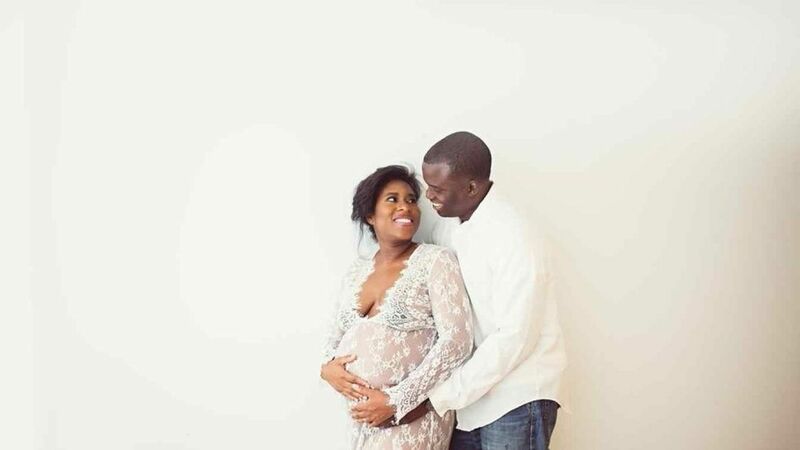 You should book your photo shoot for when you are around 34 weeks pregnant. That way you have a good bump to show off but aren't as uncomfortable as you may be in the final weeks of pregnancy. With this guideline in mind, take into account how you're feeling to plan your photos for when you think you'll feel your best! Maybe you feel beautiful in a long flowy gown, or maybe your jam is your husband's oversized sweatpants. Whatever it is that makes you feel good, wear that! 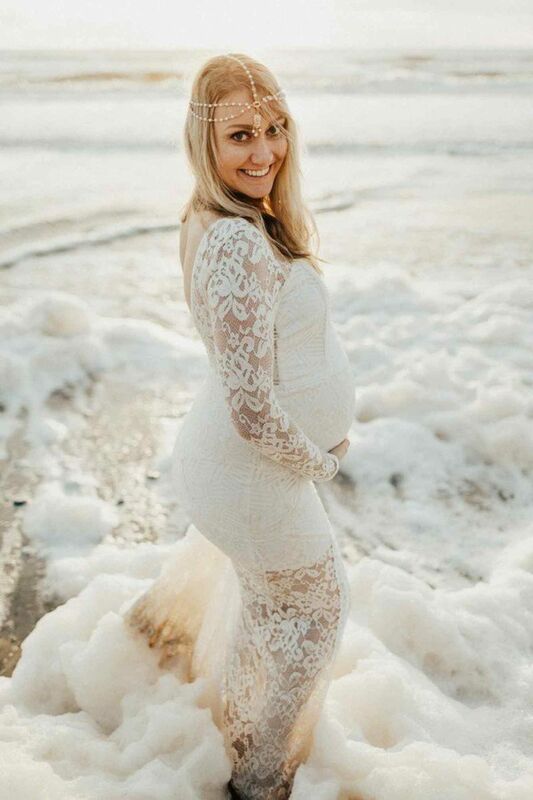 The bottom line is that you want to wear something that makes you feel like a million bucks for your maternity photography session! Wear something that makes you feel beautiful (because you are). Your beautiful baby bump is perfection. Your body is growing another person, which is no small feat—so don't be afraid to show it off! Pregnancy can teach you to love your body more than ever. So rock your confidence and show a little skin for your maternity photo session. Rain or shine, getting outdoors for your maternity photography session can be a great way to get some amazing shots. You never know when you'll capture a magical ocean foam or a winter wonderland to commemorate this season of life. Now is the time to think out of the box and get as creative as you want. 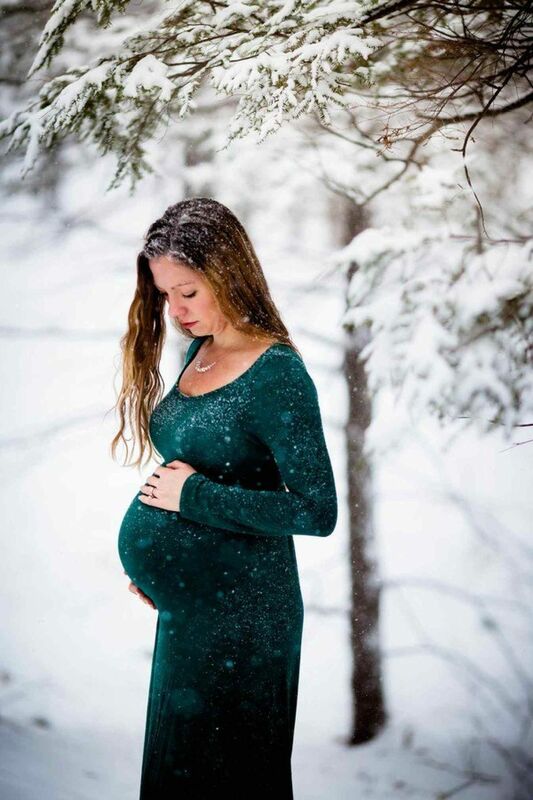 Maternity photography can be such a beautiful art form. Channel your inner Beyoncé and take some magical underwater maternity photos. The more, the merrier! It's not just an exciting time in your life but also for everyone in it. Capture the moment by including your significant other or your children in the photo with you and your growing bump. I promise you'll look back in a year or 10 and wonder how your kids have grown so much, or how much your love has grown for your spouse since having your baby. Anne is a graphic designer and photographer, currently working as Motherly's Creative Editor. She resides in Alaska with her fun family of five. You can follow their adventures on Instagram @annehilldesign.